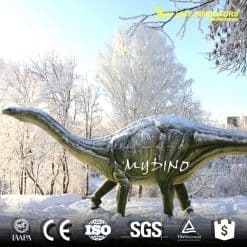 Do you know the generic name of Shunosaurus? They derived from “Shu”, an ancient name for Sichuan. 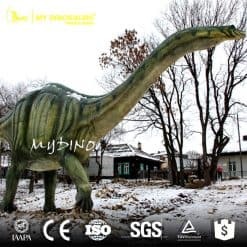 My Dinosaurs is located in the hometown of dinosaurs – Zigong City Sichuan province. 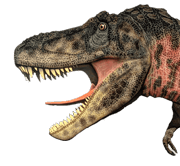 Trust our profession and have an Animatronic Shunosaurus.